- il tutto suonato a volumi criminali, con quel suono di chitarra che riescono ad ottenere solo in Scandinavia, registrato in modo grezzo e sporco ma nemmeno troppo. 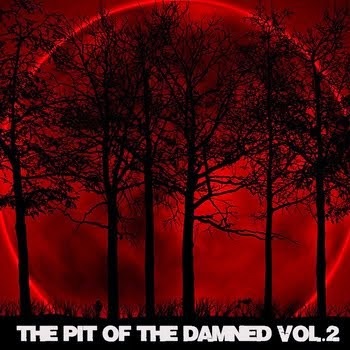 A second official compilation will be issued by The Pit of the Damned by the end of 2014 with a content of death and black from the best underground bands around the world. 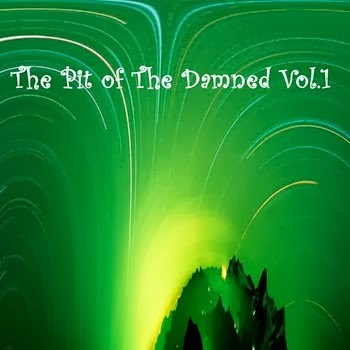 The Pit of the Damned Vol.2 will be available for download on Bandcamp® with a very small offer. 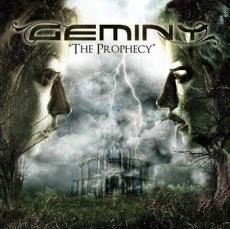 Support us to continue our work and to review music!